Moodboard Monday- Let’s get Naughty•cal! Hi friends! Welcome back for another Moodboard Monday! This week Samie chose our Moodboard and well it was a tough one for me! 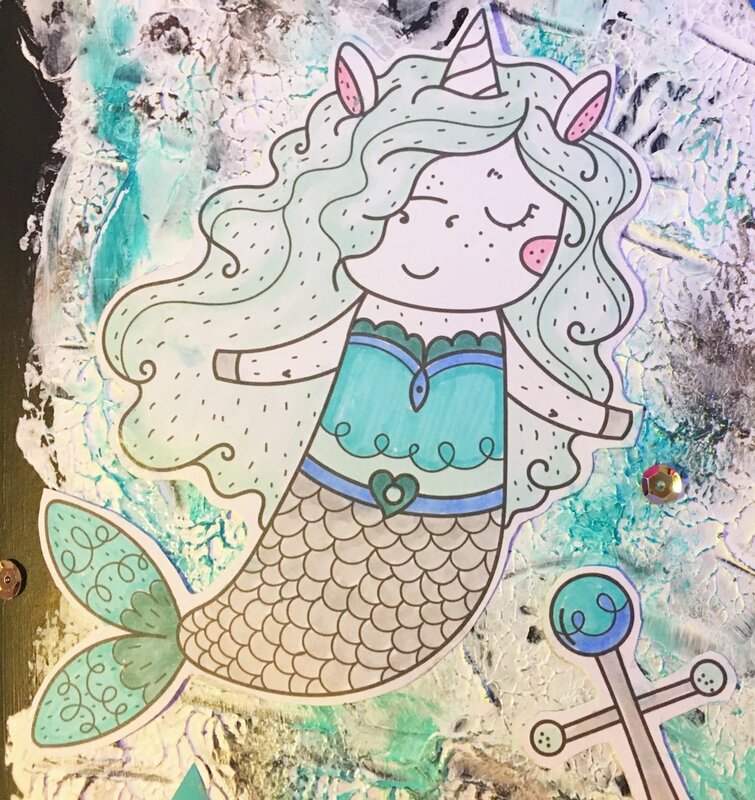 I’m not a huge nautical person or a big fan of blue either but I tried to make it work and decided to add a whimsical unicorn mermaid to the the mix! Here’s this week’s page! 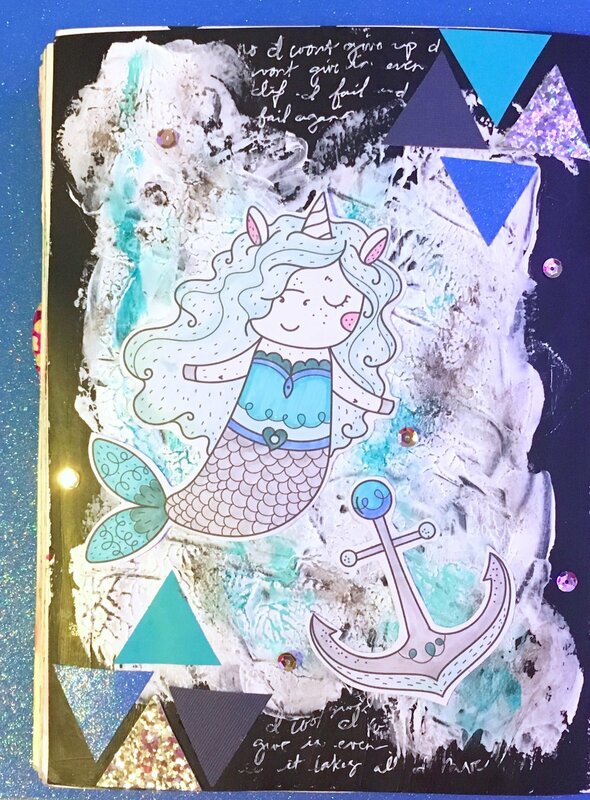 Let me just say how stinkin cute is that unicorn mermaid? You can get one here! I am pretty happy with how it turned out!! 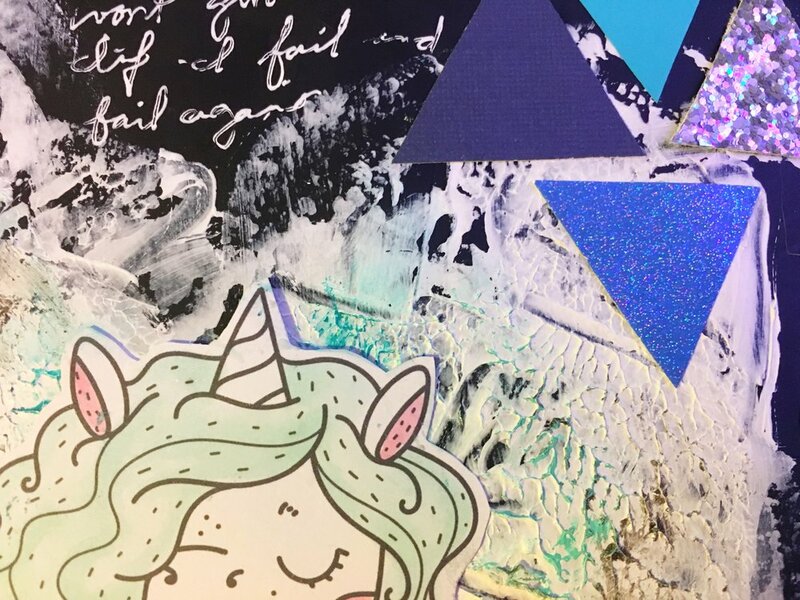 How can you be unhappy with a unicorn mermaid on your page! Well have a great week friends and happy Arting!